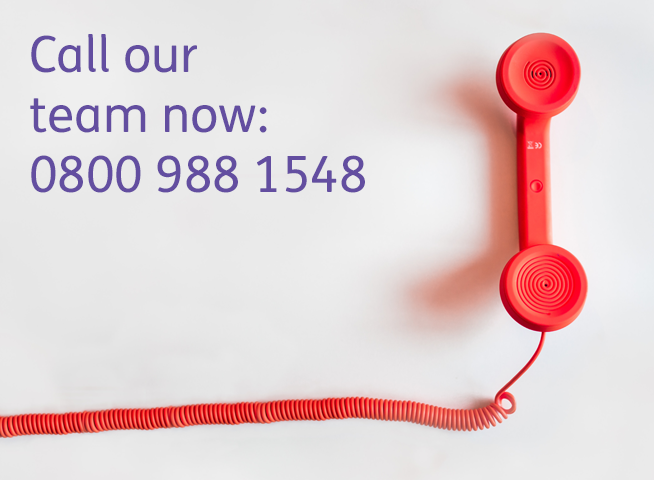 Get in touch with us today to speak to a member of our serious injury team. Your initial no obligation consultation is completely free. We are here to provide expert guidance and legal support for your serious injury compensation claim. If you’ve had to change how you carry out your day-to-day life to compensate for your injury then it is serious. Experiencing a serious physical injury is deeply upsetting and, in many ways, can be life-changing for you and your family. Not only do you have to take care of your usual responsibilities, you’ll have the added pressure of re-adjusting to your life. Our compassionate team is dedicated to improving your quality of life after a catastrophic injury. What is considered a serious personal injury case? The first step to take is to call us or request a callback from our team. We’ll quickly respond to your query and assess your situation over the phone. We organise to meet you at home, at the hospital or at a place to suit you and your family – usually the next day. We believe this is the best way to pinpoint your immediate needs and take the most effective course of action. Once we have confirmed that we’ll take on your case we can start the serious personal injury lawsuit process. Your solicitor will send a claim letter to your defendant (the person or organisation responsible for your accident). This will include details about your injury such as where, when and how it took place. The defendant has a certain amount of time to respond as to whether they accept or deny liability. If the defendant accepts liability our solicitors will attempt to settle the case out of court – saving you time, stress and money. 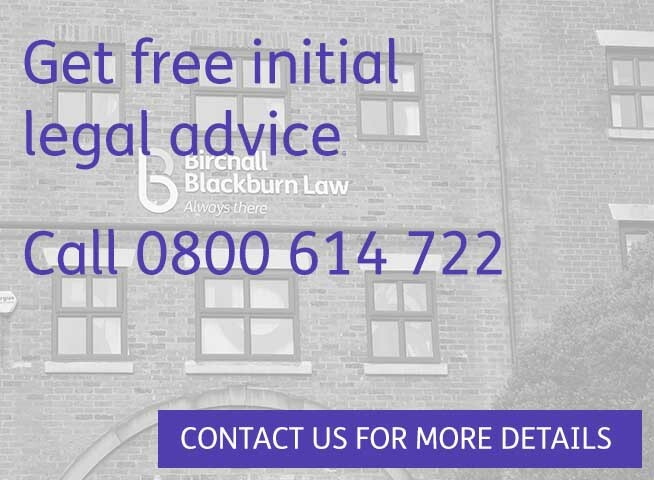 We will make an offer on what we think your claim is worth – including any potential ‘special damages’ such as loss of earnings and rehabilitation costs. We may also give the defendant information on the minimum amount you’re prepared to accept. If the defendant doesn’t accept liability, we may advise you to take the case to court. We’re able to provide help and guidance every step of the way. What is the average settlement for a severe personal injury? How much you’re awarded for a severe personal injury varies according to many factors such as the extent of your injury and the effect it has had on your finances, housing and employment, recovery time and any pre-existing medical conditions. We also provide ongoing advice and support on welfare benefits, probate, assistance with social services / NHS, employment law advice, housing advice and more. 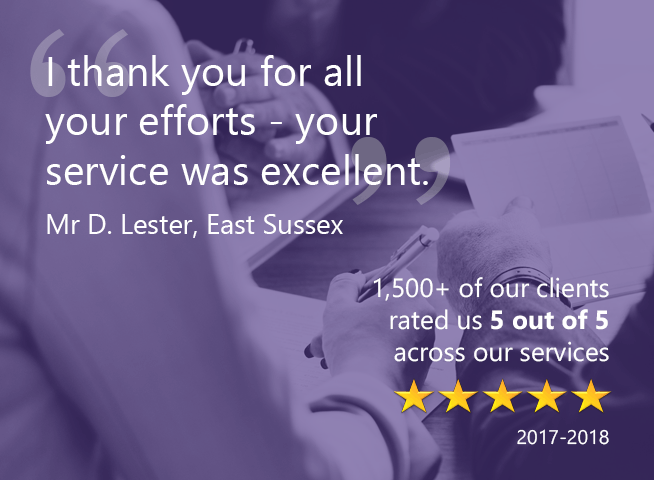 We’re dedicated to improving the quality of life of our clients from the very start to the very end of their cases. Your specialist solicitor will visit you at home or in hospital so we can fully understand how much your injury has impacted your life and to make an accurate calculation on how much compensation you should receive. We secure an early interim payment where necessary for immediate financial support. This can help with the financial side of life, particularly if you’re the breadwinner of your family and can’t work because of your injury. We support your entire family by working in conjunction with a professional network of doctors, nurses, physiotherapists and case managers. We provide you with updates from beginning to end. 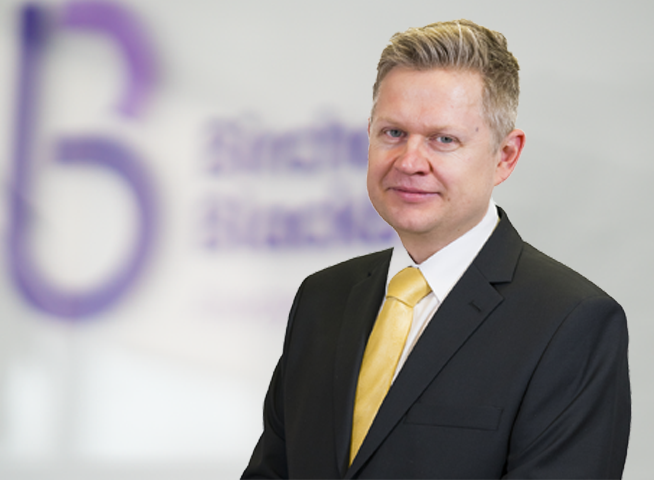 At Birchall Blackburn Law we cut out the legal jargon and make sure you know what’s going on throughout the investigation of your case. Your serious injury solicitor will be on hand to guide you through the often complex legal proceedings. We use our expertise combined with our naturally compassionate approach to help you achieve the best outcome for you and your family. For free initial legal advice on your serious injury call our Serious Injury Solicitors on freephone 0800 614 722. Head, brain and spinal injuries can occur in a range of different ways such as road traffic accidents and medical negligence. There are many different types of head, brain and spinal injuries, including but not limited to traumatic brain injuries, epilepsy and paraplegia. Head, brain and spinal injuries can have a devastating effect on families. We make sure your child receives all the support they need – from liaising with support workers to negotiating a financial settlement. Click here for more information on Brain & Serious Injury Claims Involving Children. A fatal accident means the person died as a result of a disease, public liability, road traffic accidents and medical negligence. Unfortunately, some people die in accidents that aren’t their fault. The death of a loved one is one of the most traumatic events anyone can experience. We provide expert guidance on making a fatal accidents claim, as well as advice on state benefits, bereavement counselling and probate issues. Click here for more information on Fatal Accident Claims. Head and brain injuries cover traumatic brain injuries, tumours, strokes and encephalitis. Other head and brain injuries can include brain haemorrhages, aneurysms, damage caused by carbon monoxide poisoning, meningitis and much more. We understand a head and brain injury can change life as you know it. That’s why we offer assistance through everything from the initial consultation to determine if you or a loved one has a potential head injury claim all the way through to rehabilitation. Click here for more information on Head & Brain Injury Claims. Spinal injury accidents can be caused by falls, road traffic accidents, sporting accidents and, in some cases, infectious disease due to medical negligence. Some spinal injuries may improve over time, but others can severely affect the rest of the person’s life. It’s always a good idea to seek specialist advice and support tailored to your immediate needs. Click here for more information on Spinal Injury Claims.